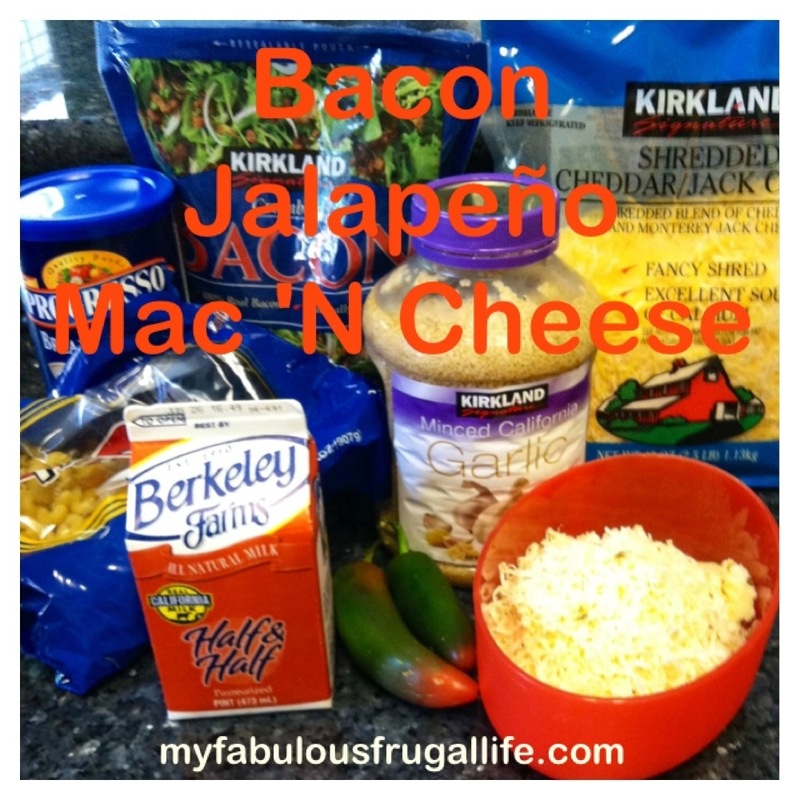 Mac ‘N Cheese is not just for kids! 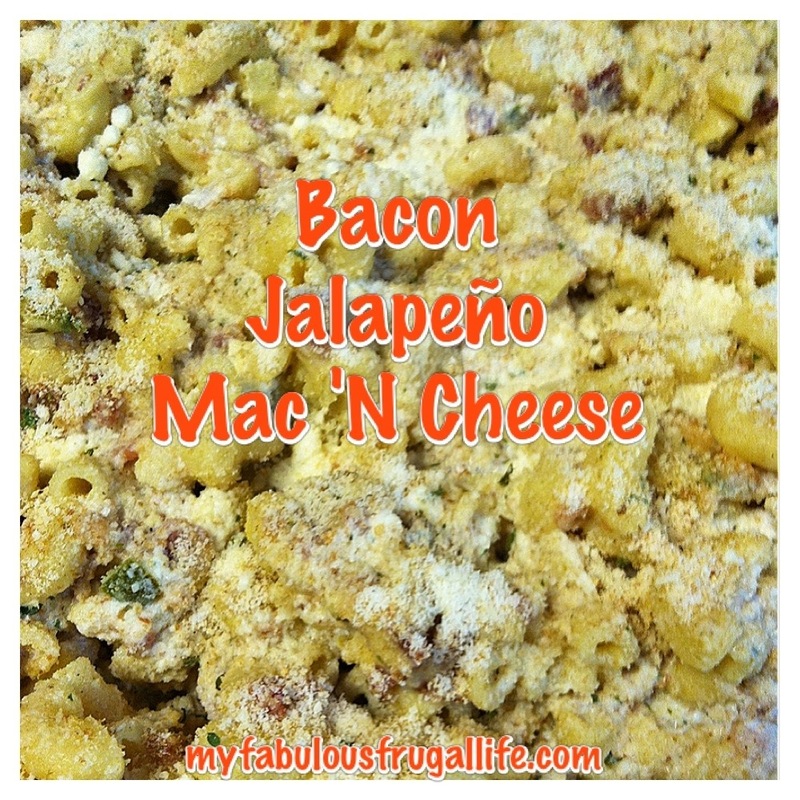 My Bacon Jalapeño Mac ‘N Cheese is reminiscent of your favorite childhood food, but has a lot more flavor and a little kick! This is a perfect side dish for a BBQ, Fourth of July party, or when you are craving some comfort food! 1 jalapeño diced or 2 if you dare! Begin boiling water for pasta. 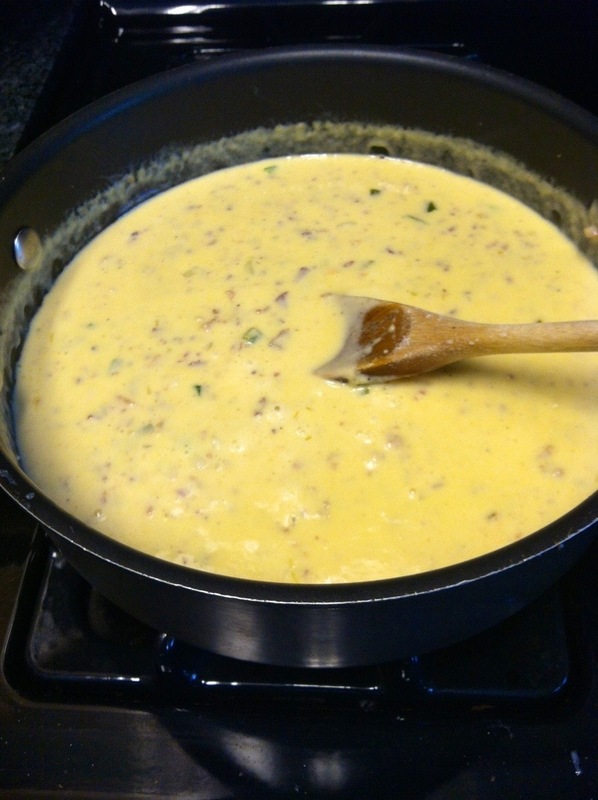 Place butter, onion, and garlic in a large sauce pan over medium-high heat. Sauté for a couple of minutes, add bacon and jalapeño. Cook for 5 minutes over medium heat. Add half ‘n half to pan, turn heat down, when mixture begins to bubble (boil) slowly stir in cheese in small amounts, stirring frequently so not to burn. Cook pasta according to box directions. Drain and place in 9 x 13 casserole pan. When all the cheese has been added to the sauce, pour over pasta. Stir well, then sprinkle bread crumbs and parmesan on top. Bake at 350 degrees for 20 minutes and serve. Previous Post Summer Time is Here, Time to De-Clutter! It’s the best EVER!!! The Hubs can’t stop raving about it.